I have an epic post today! 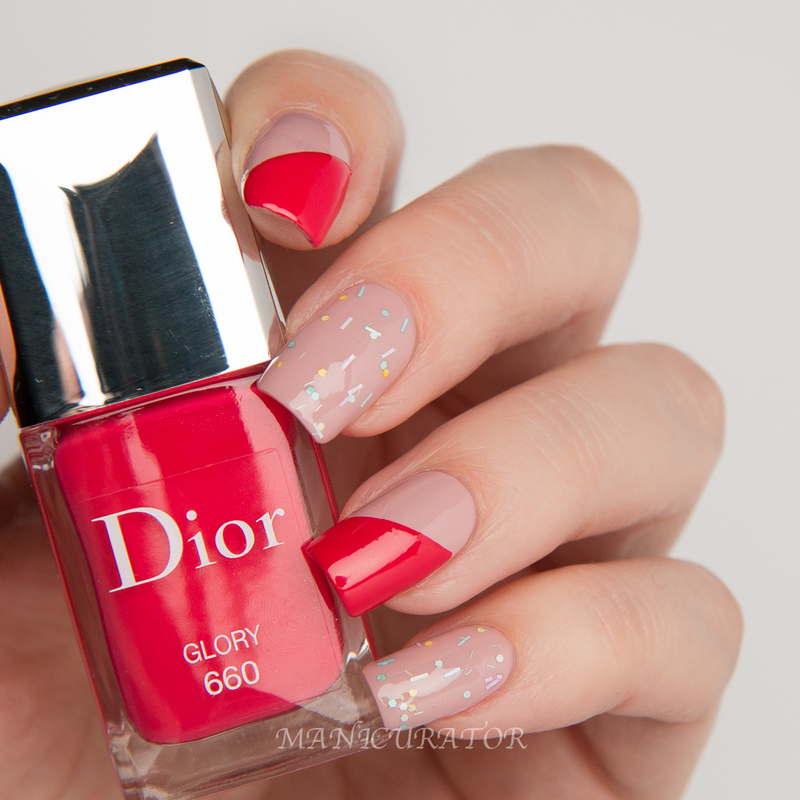 I'm thrilled to show you the Kingdom of Colors Spring 2015 Vernis shades Lady 294, Glory 660 and the Top Coat Eclosion glitter by Dior. 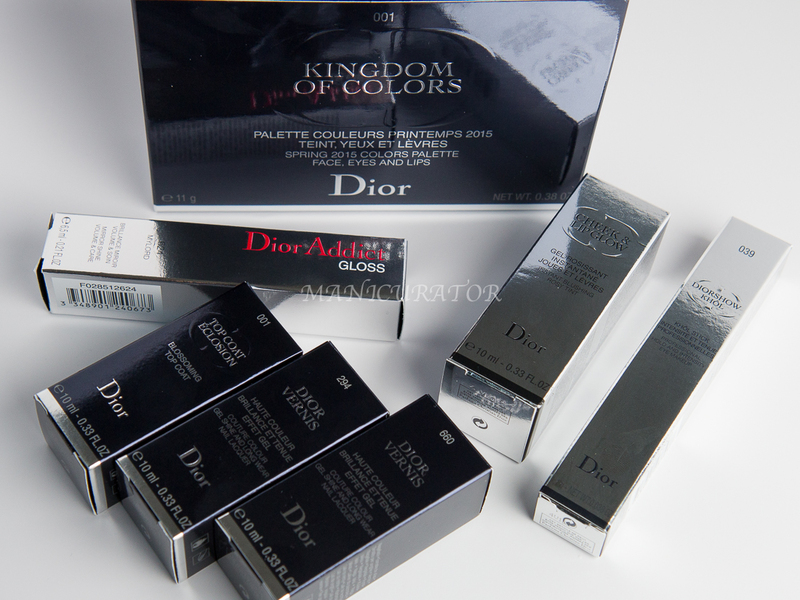 In addition I have quite a few of the cosmetic items from this collection as well. 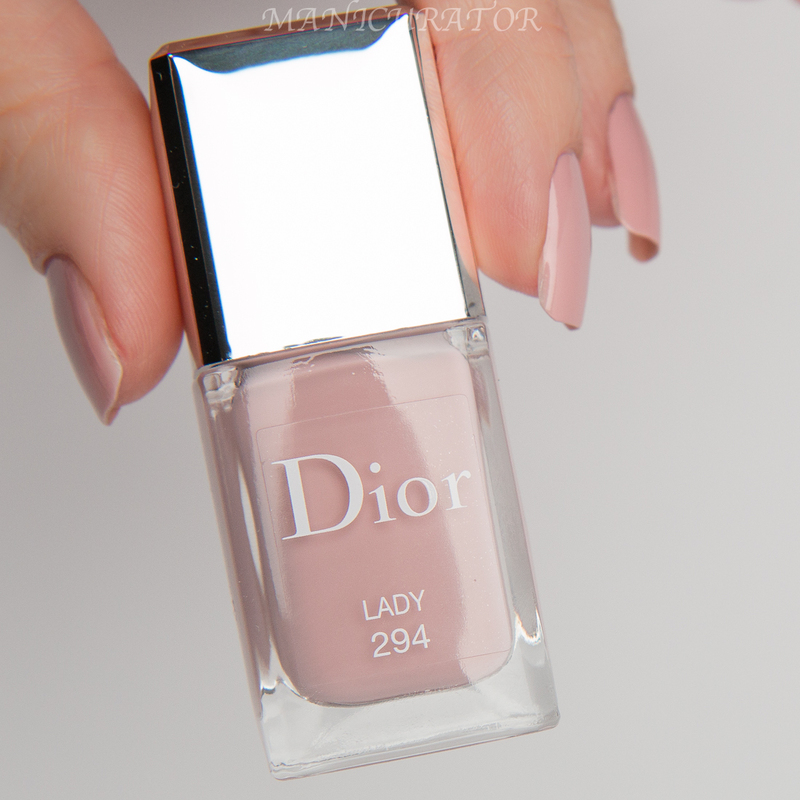 Definitely a fan of this pretty dusty pink/mauve neutral! I did all my swatches with no base coat and no top coat. When I first saw this was heading our way I had mixed feelings. Ok, no...I was downright disappointed. Bar glitters? Not a crowd favorite, I know. 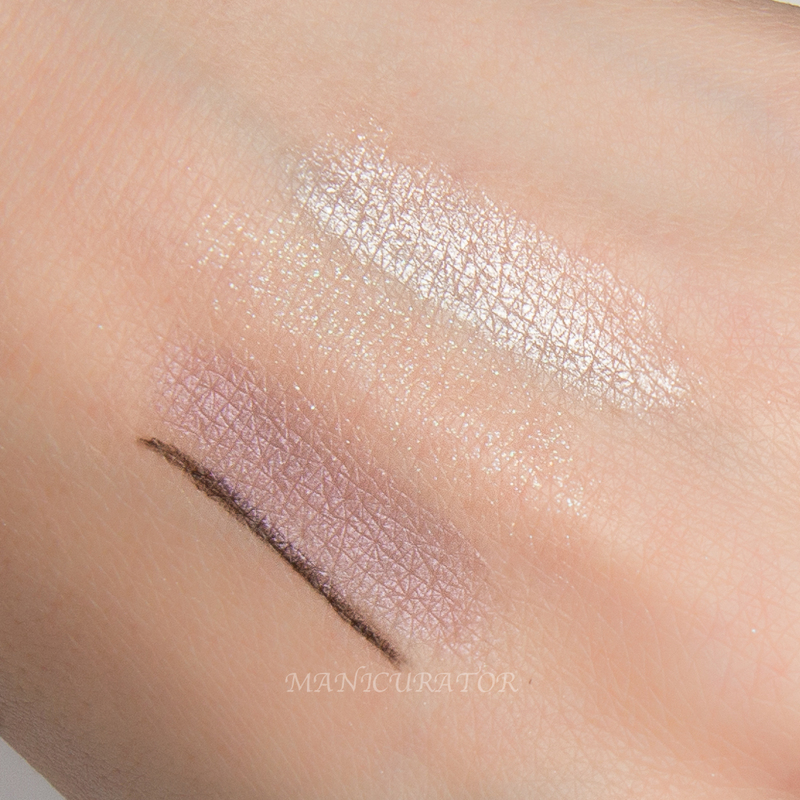 So I didn't swatch this expecting to like it. 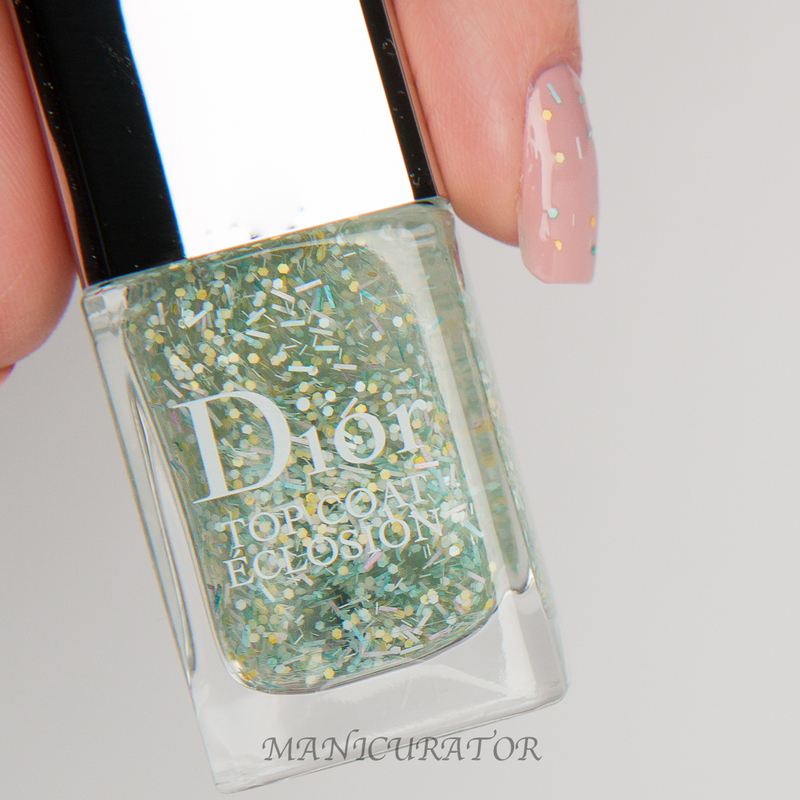 It goes on easy, the glitters are on the sparse side and it dries glossy so you don't need to top coat it. 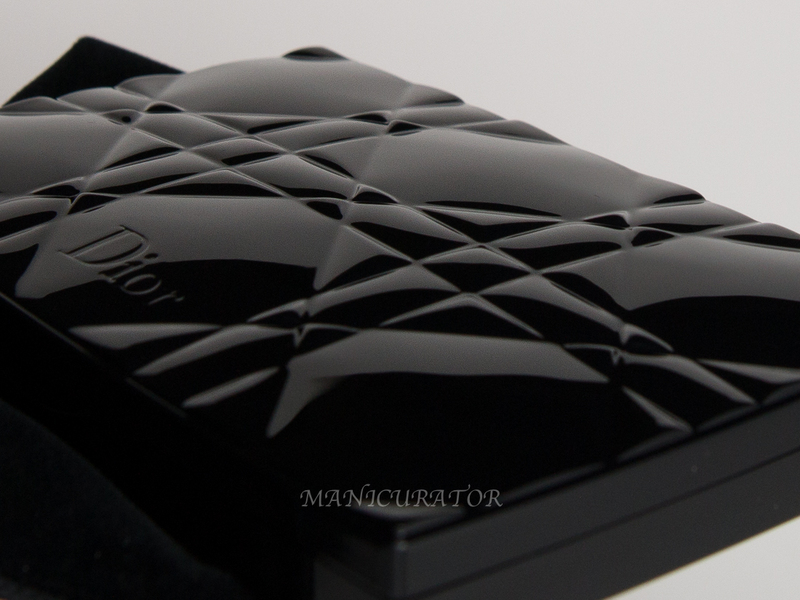 It does feel like "the very spirit of the season" as Dior.com describes. 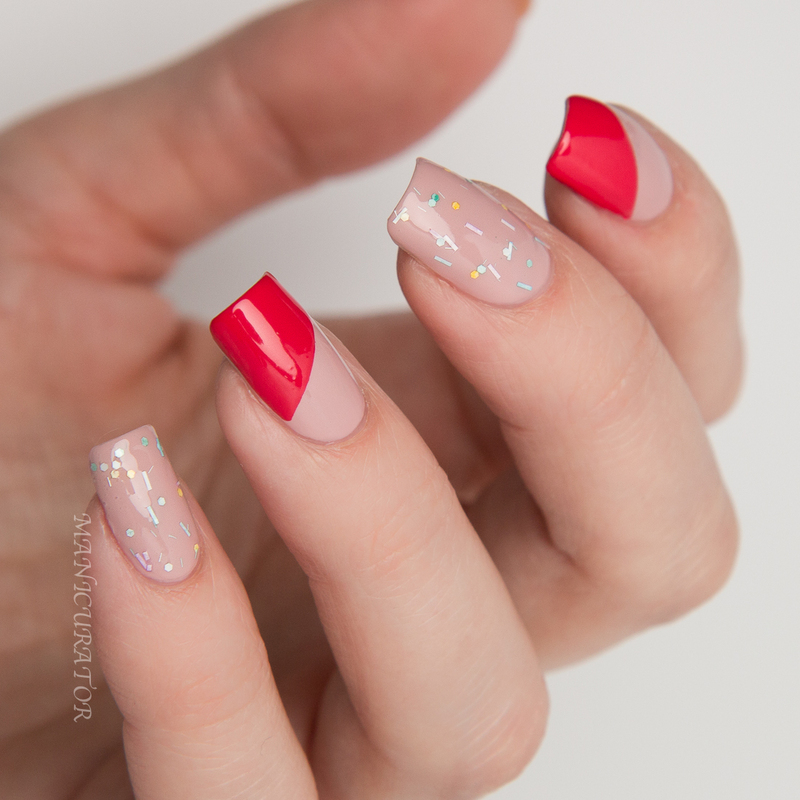 A pastel confetti blast for you nails. And yes, it grew on me to the point where I confess I did like it! 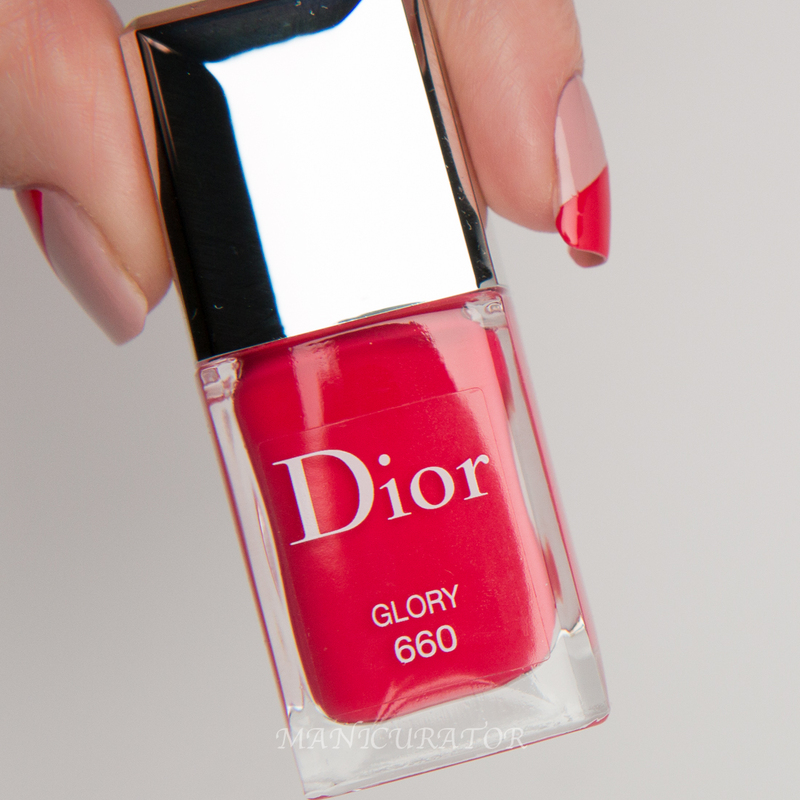 As you can see, I used Glory for accent and love love how it looks paired with Lady. Formula and application was a dream, only one coat need for coverage. This trio make a super pretty combo if you ask me! 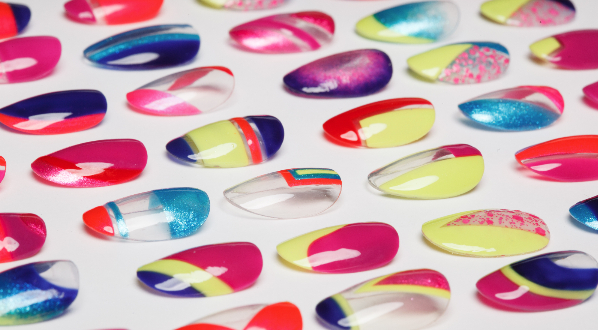 Then I wanted to get a bit more playful and put a drop of the top coat onto a piece of wax paper. 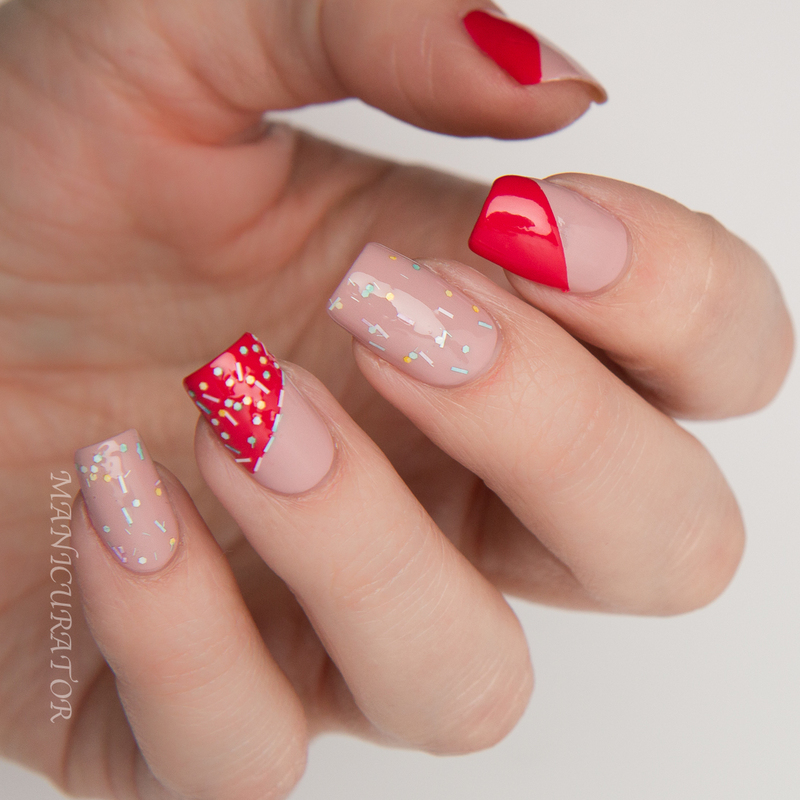 I used a tiny nail art brush to pick up and place the glitters one at a time on the ring finger! Yup! I love it!! I was so excited when I saw this was included in my PR package as I was super curious about it. It's easily become my new fave! This lovely gel formula goes on so easily and smooths and blends effortlessly. 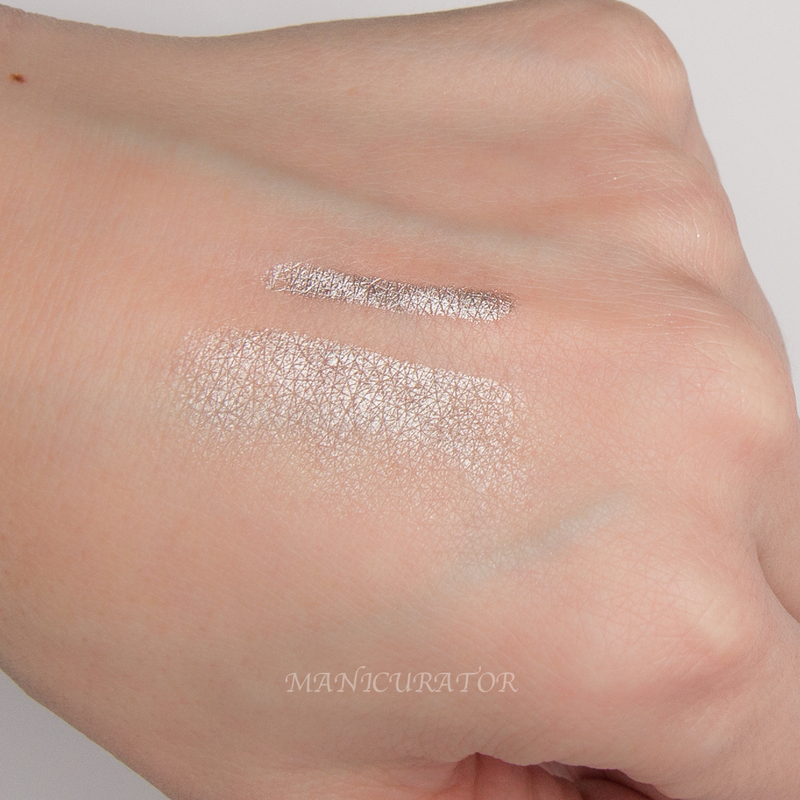 I am often nervous with products like this that you'll end up with unblended blotches. Not the case at all with Cheek & Lip Glow. 2-in-1 hybrid formula. 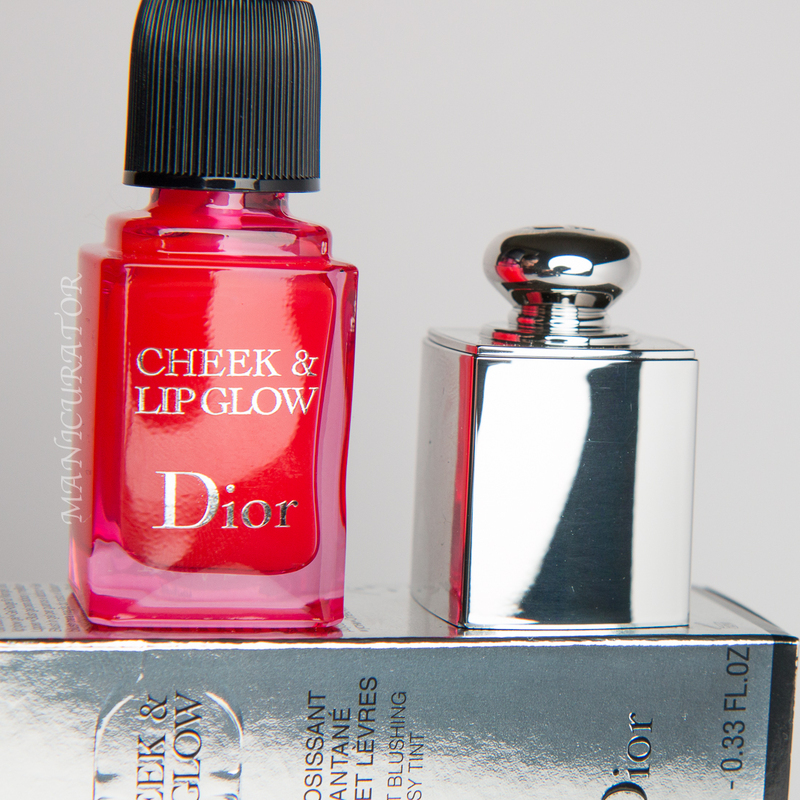 Using Fresh Color Reveal™ technology, CHEEK & LIP GLOW instantly reacts to the moisture in the skin and lips to give them a luminous custom pink glow. Fresh and ultra-light, its fluid embellishing gel formula blends seamlessly with the skin, leaving nothing but the weightless veil of a healthy glow. I found this to be emollient and moisturizing without being heavy or sticky. 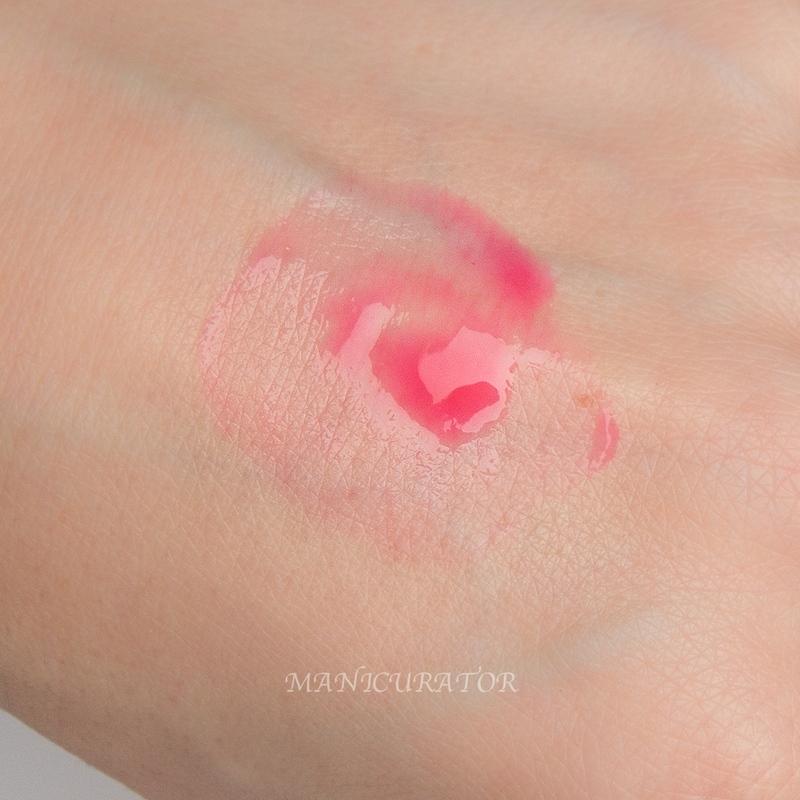 It soaks in quickly and leaves a radiant flush of pink color which is buildable! Lovely mild minty aroma which fades to a lingering soft vanilla smell. I'm super picky about scents and this was very pleasant! I tried the Glow on my dry and somewhat crackly lips and was surprised how moisturized this product made them, with a pretty stain of color. It soaks right in so it's not sticky or shiny like a gloss. I use it all the time now. 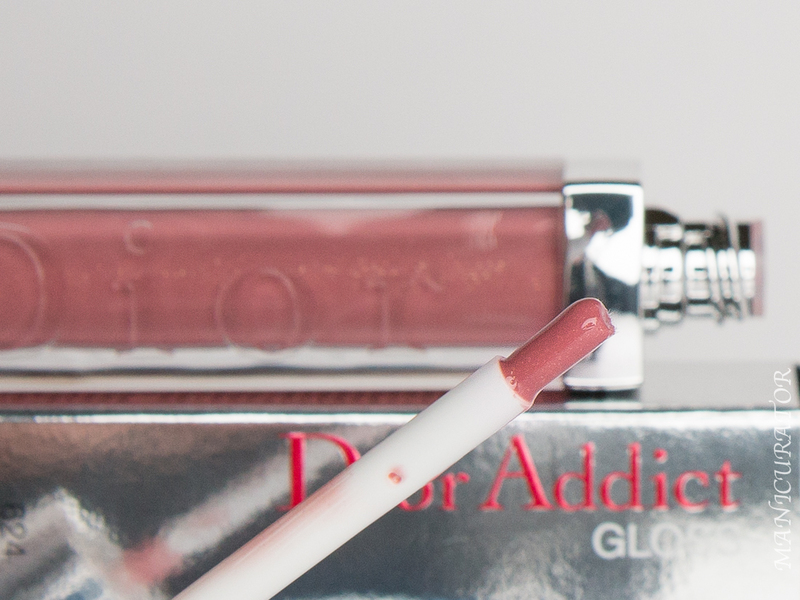 Beautiful shade with Addict Gloss formula we know and love! 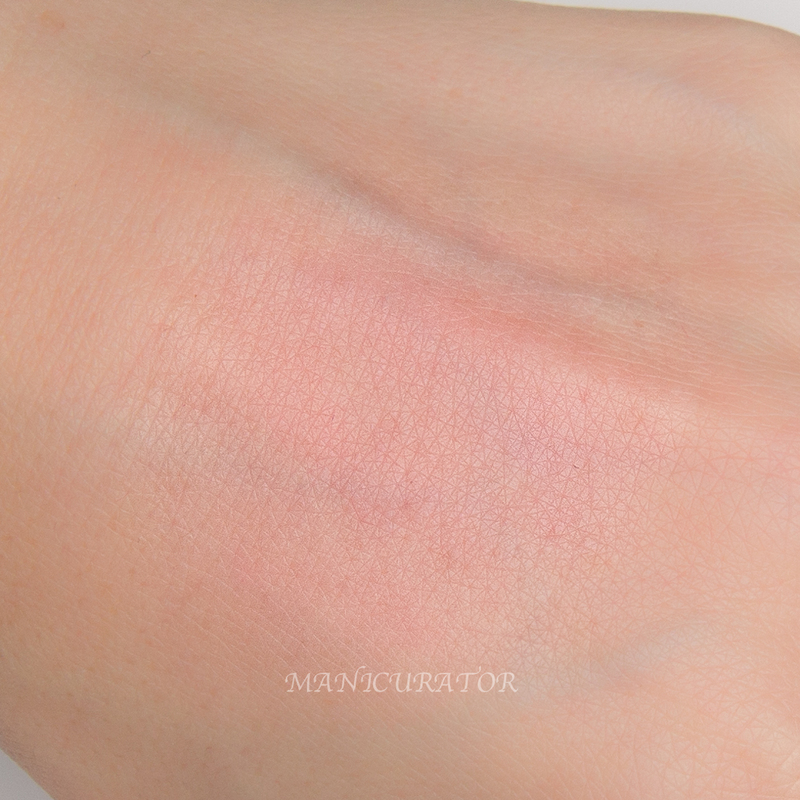 This shows more orange swatched on my hand than it does on the lips. 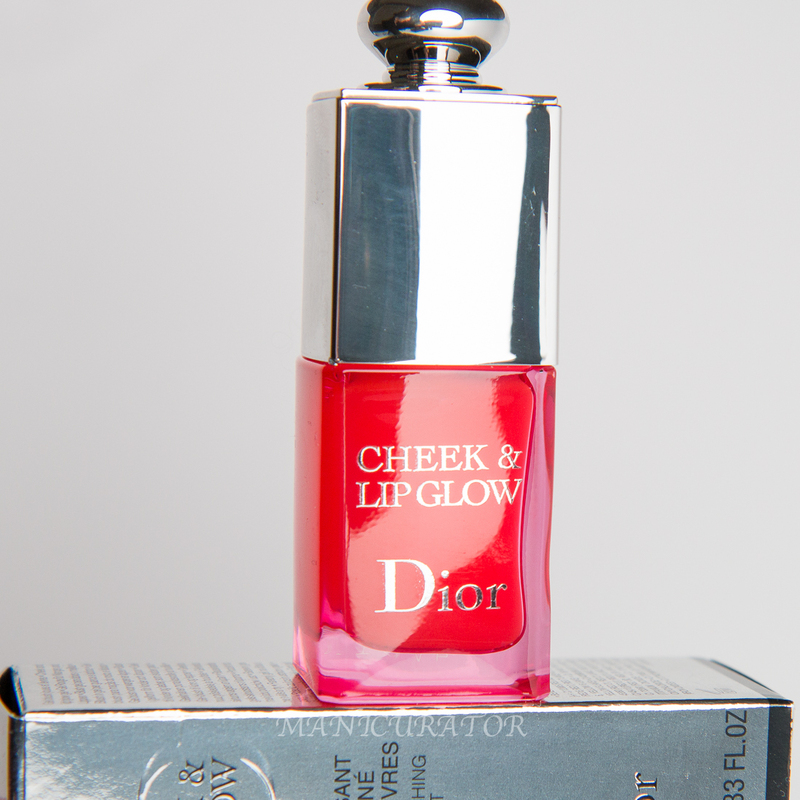 Its magical formula gives lips unprecedented mirror shine and incredible comfort. - the Mirror Shine complex, polarized crystalline micro-spheres adjust the reflection of light to create the magic of a dazzling mirror. - a gel lipcare formula, enriched with hyaluronic acid spheres, plumps and moisturizes lips for an intensified volume-boosting effect. An oversize khol which glides on with ease. 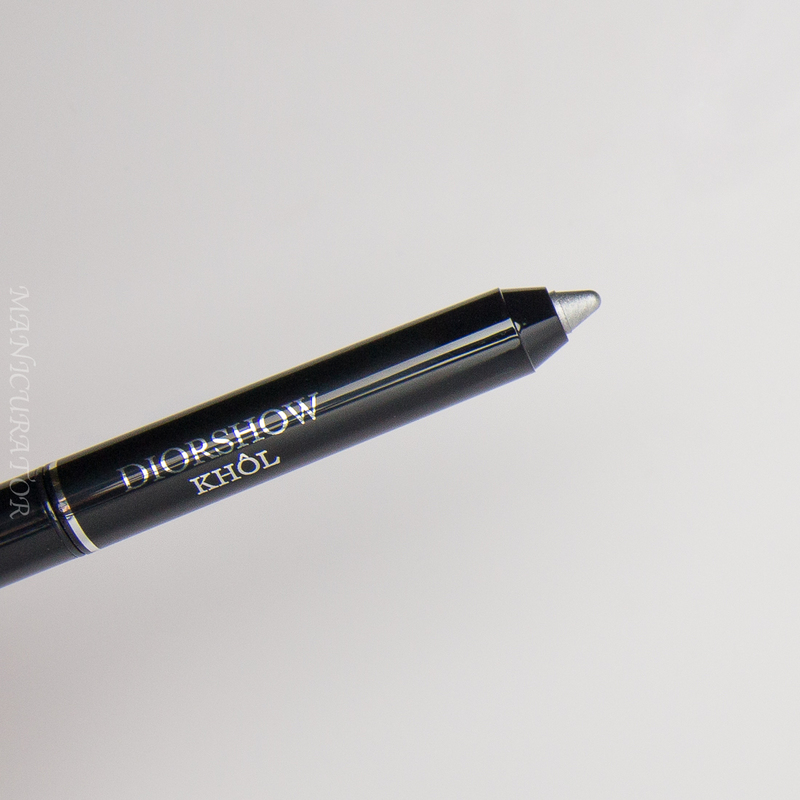 It's easily blended out with a finger and then stays put with lasting hold. 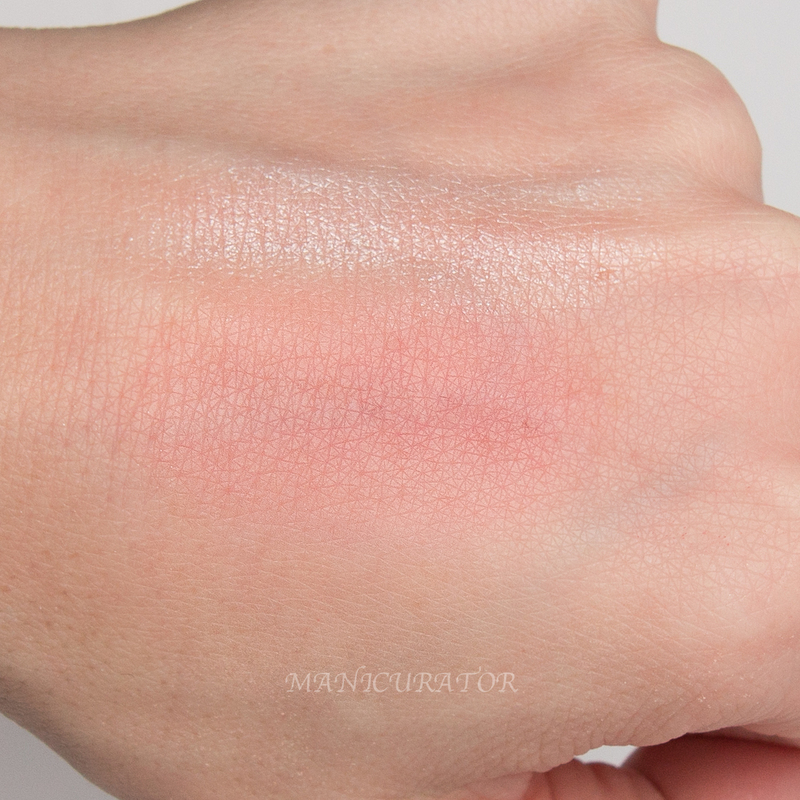 I love wearing this blended out as a lid shade! And finally!! The Kingdom of Color Palette! 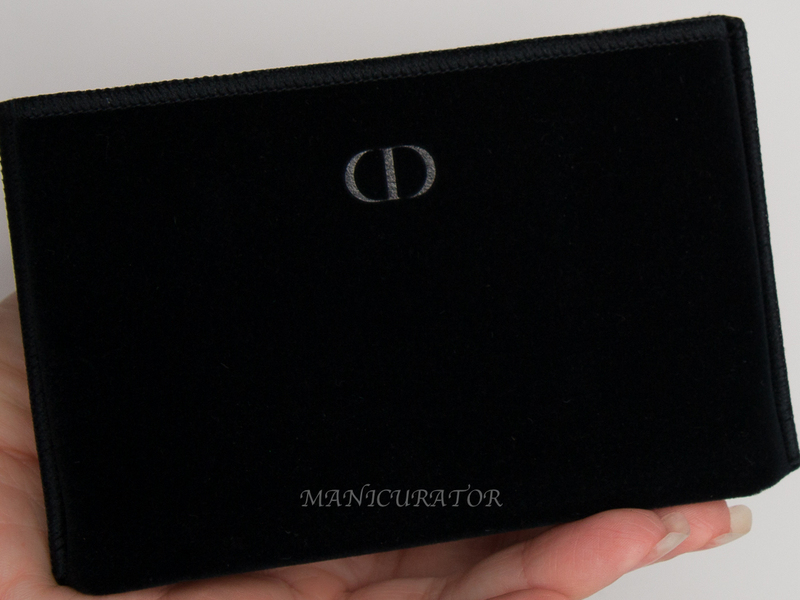 Arrives in the signature black velvet pouch. 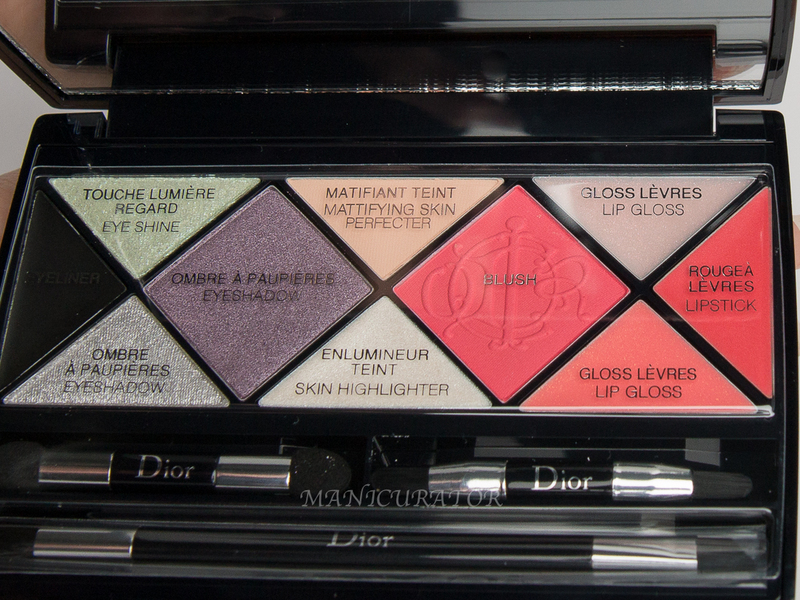 I was eager to try this but hesitant as I'm not a fan of palettes that has powders next to lip products. Pocket holding palette sized face brush. 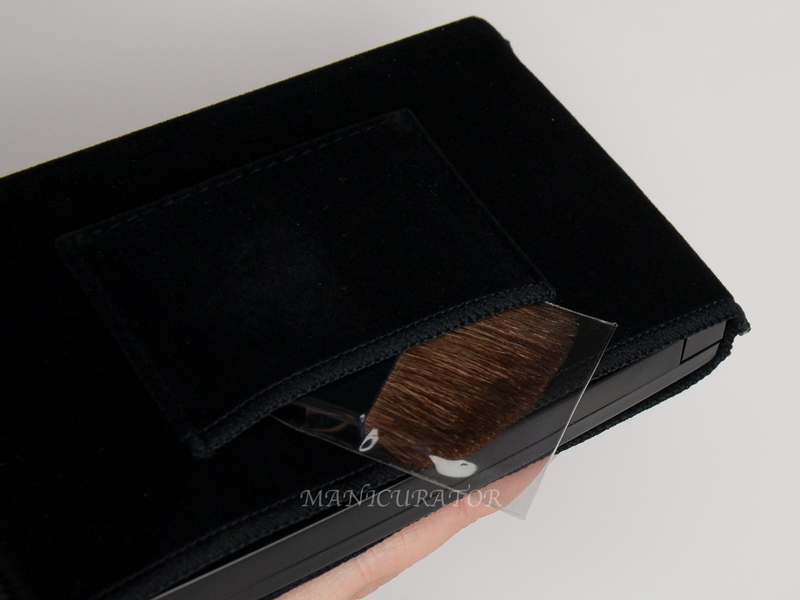 The palette itself is the ultimate in design with a good weight to it with a magnetic closure. 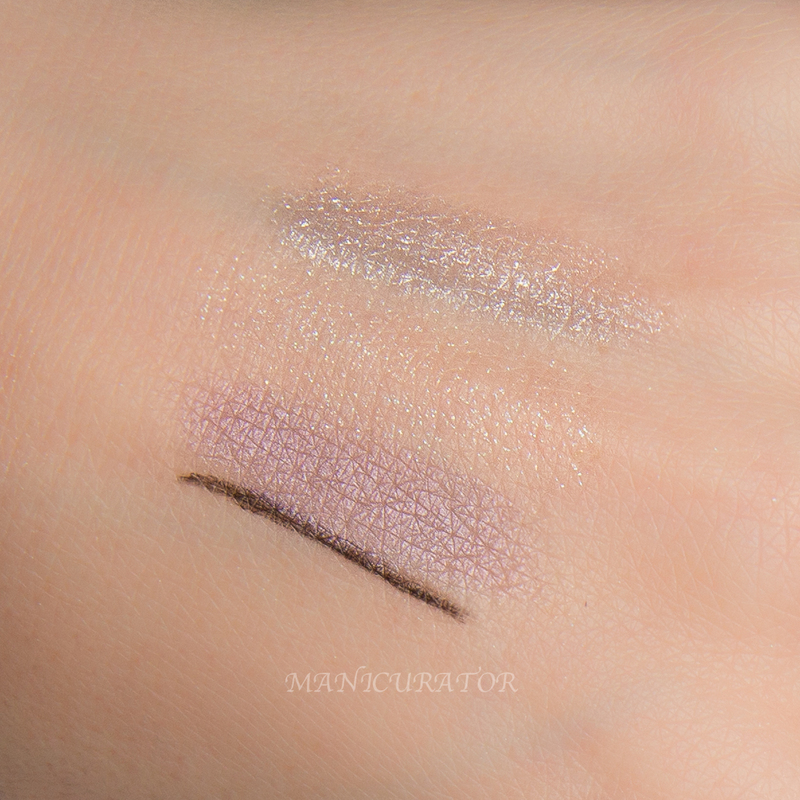 I created a few different eye looks with this palette and was please with application and impressed with staying power each time. I expected it to rub off of crease marks on my lids but I had neither issue. 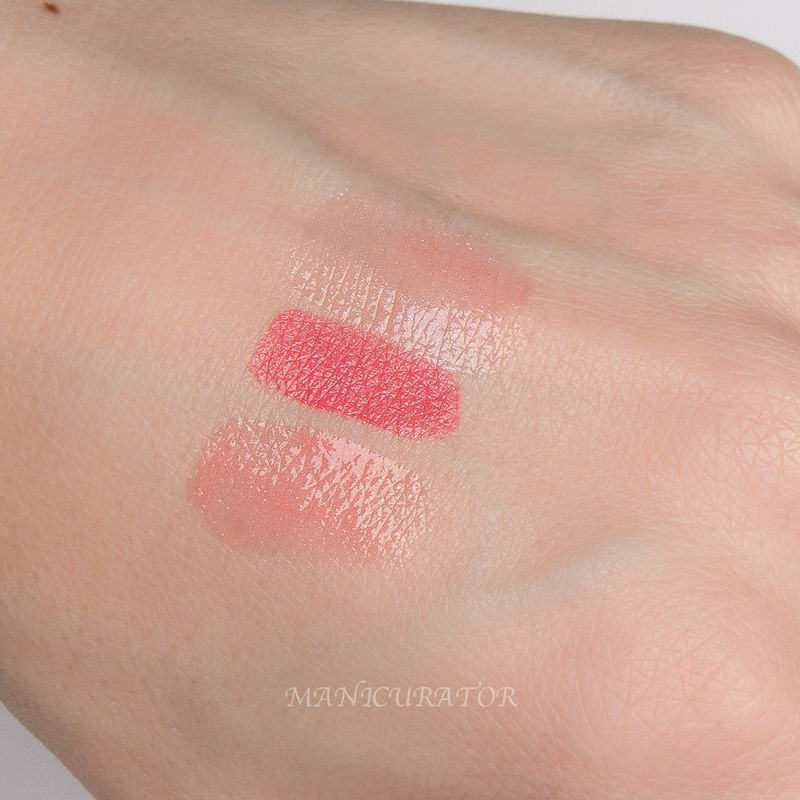 I swatched the skin highlighter and blush above. Both apply nicely with excellent staying power. Wanted to show the palette after it's been used. Yes, I was careful, and yes, some of the blush powder "spilled" into my glosses. I think I'll cover the glosses, maybe a piece of tape over them before I dip my brush in next time. 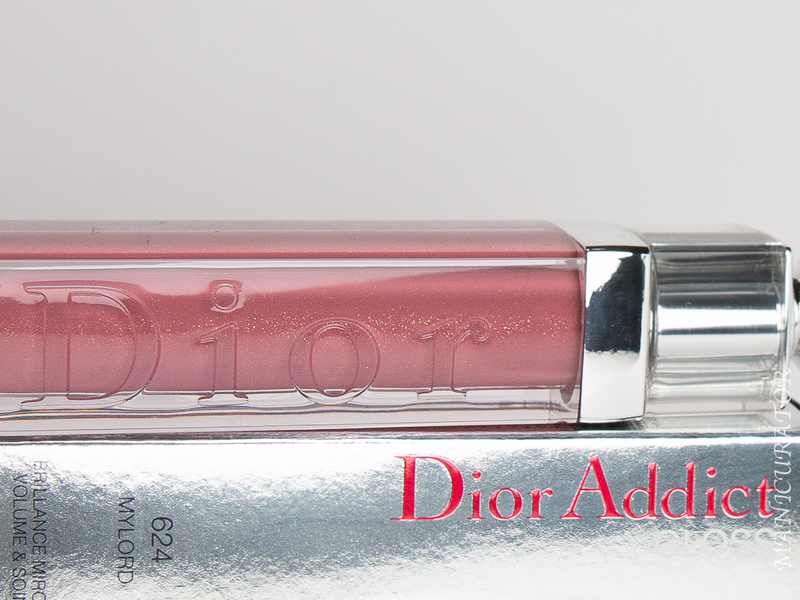 Dior Vernis Gel Effect are $27/$28, Cheek and Lip Glow is $37, Dior Addict Gloss is $29.50, Diorshow Kohl is $32, Kingdom of Colors Palette is $80 all can be found at Dior.com, and on counters worldwide. P.S. Could you tell that I swatched on a busted and patched Index finger? Not a bad fix-up, eh? Everything looks so nice! 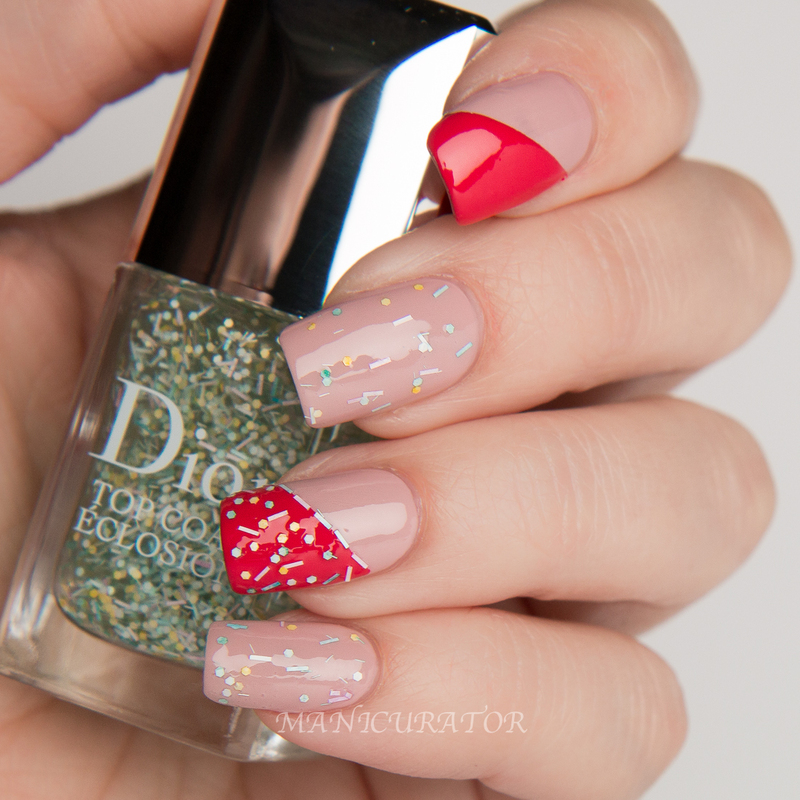 That nail art is pretty. Lady is so pretty! I love Spring collections that are pretty and delicate. That palette is so beautiful, but I wish brands would add an extra cover over creamy products to keep away powder fallout. 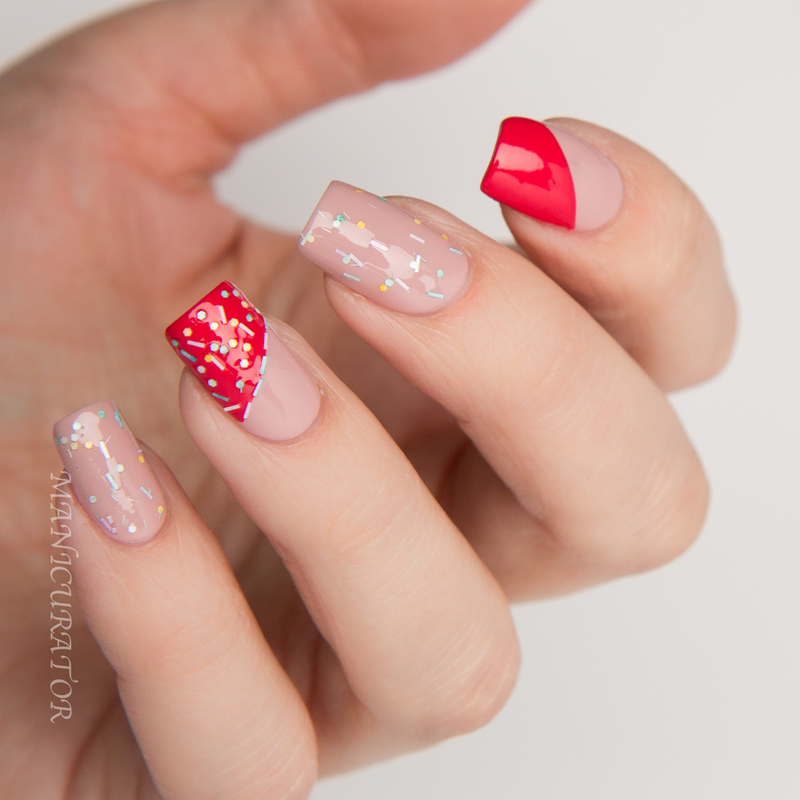 Love your mani; that bar-glitter border is brilliant! Both Lady and Glory are lovely, and I like how you used the glitter, but that one isn't really my thin. 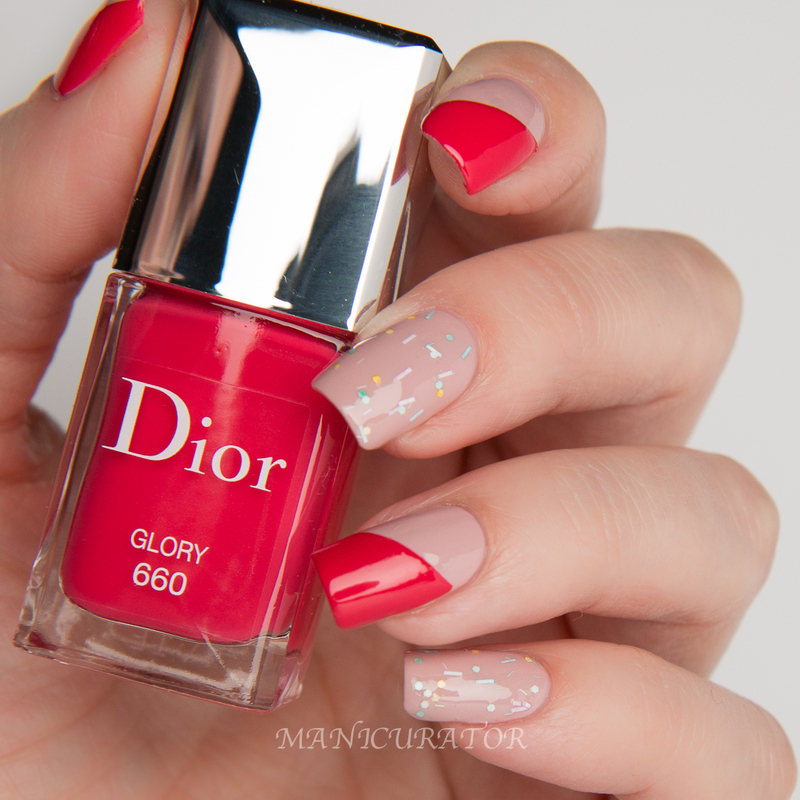 I love that top coat! It looks like cupcake sprinkles! 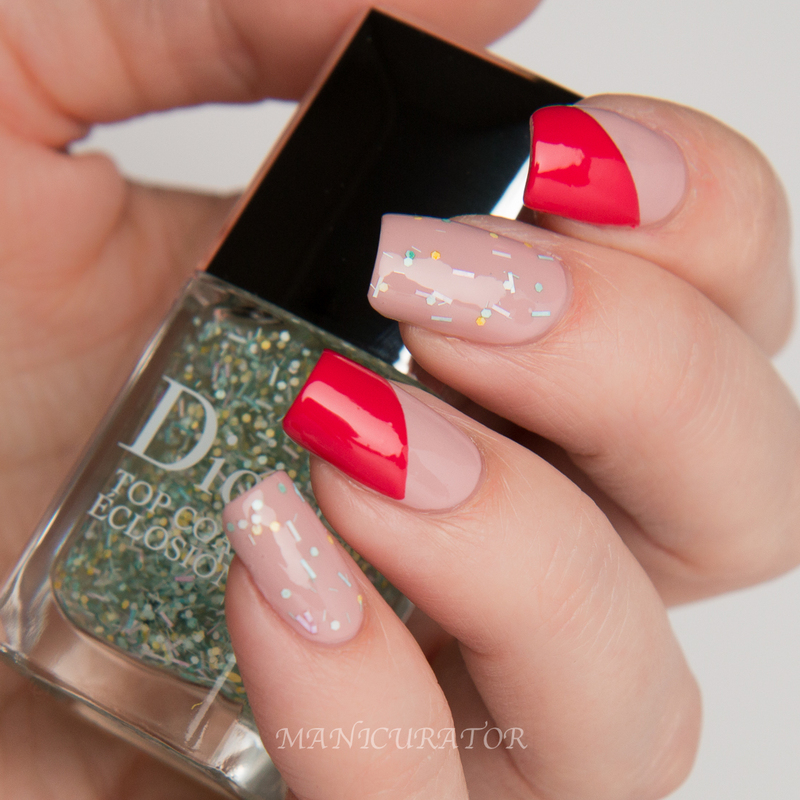 I love how you used the bar glitters on your accent nail! 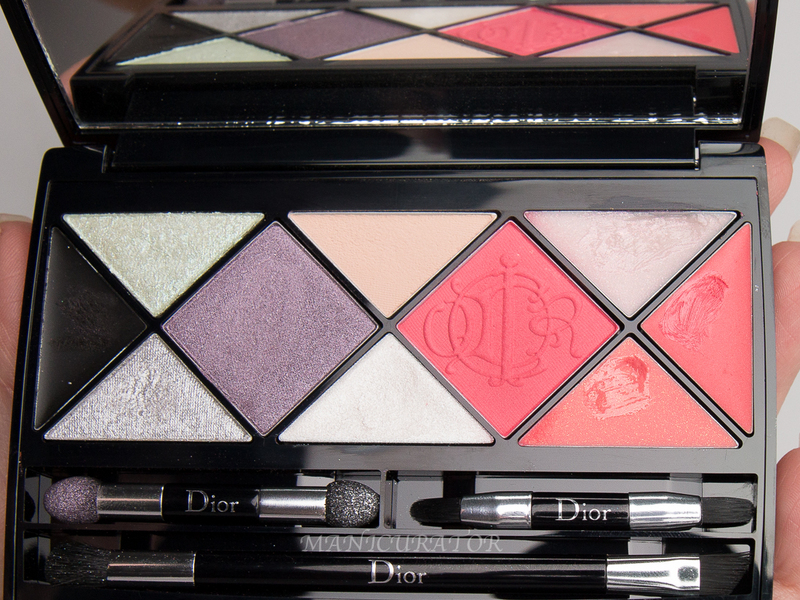 They are all beautiful and really say Dior. Love how you did your nails. They beautifully showcase the trio! 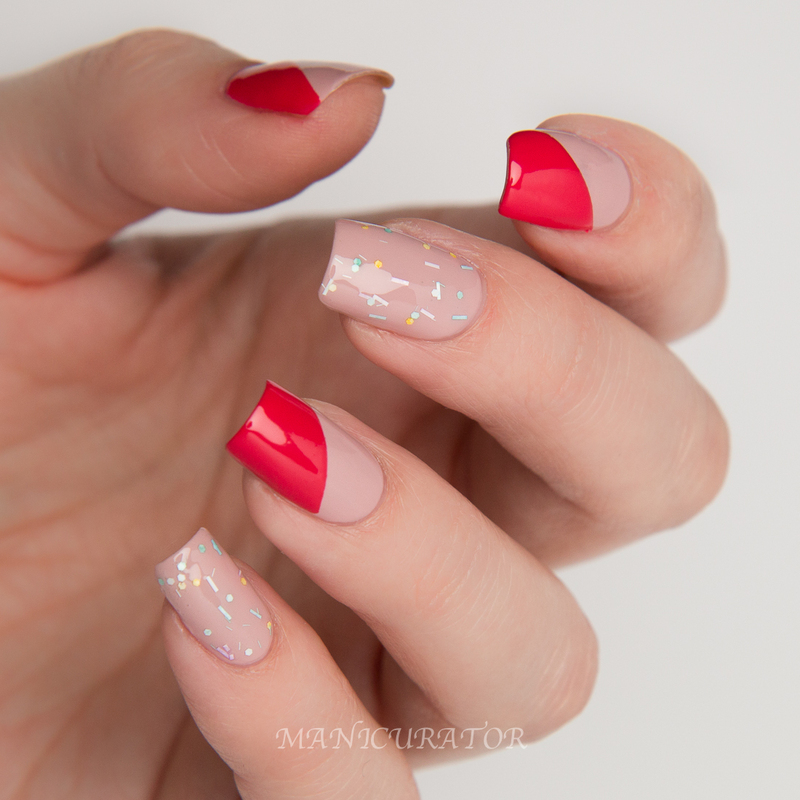 I have been so torn on the top coat, but I love what you did with it! Might have to get it after all! Oh my, such gorgeous products in this post!! Those polishes are stunning, and those lippies..I must have those in my life! I love all the details and I hope you'll have a wonderful week! WOW! Such luxury! Loving how clear your photos are! 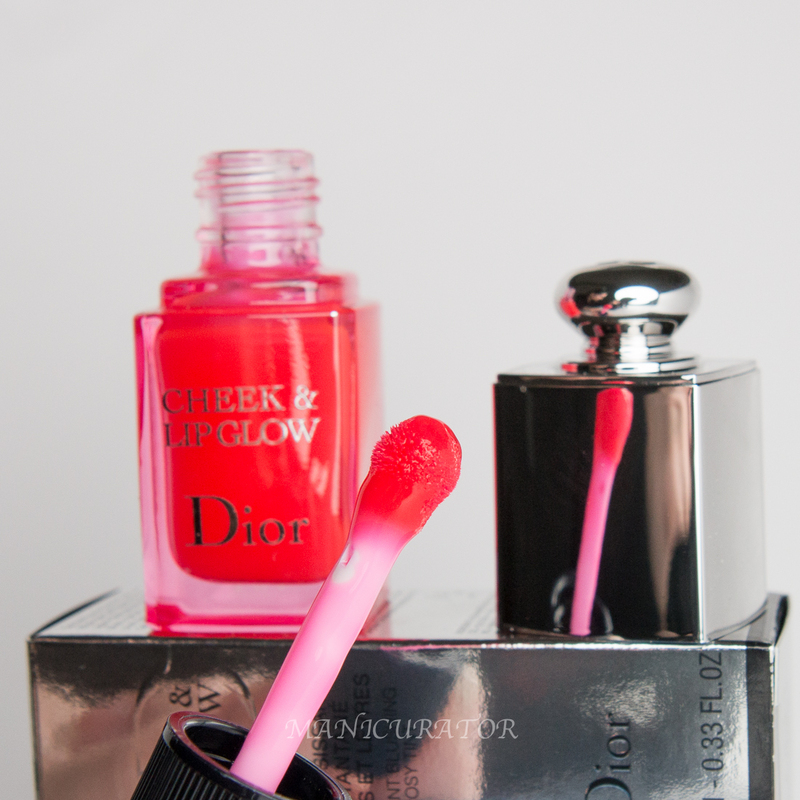 I love that pink polish! How does it compare to Zoya Mia? Thanks so much! 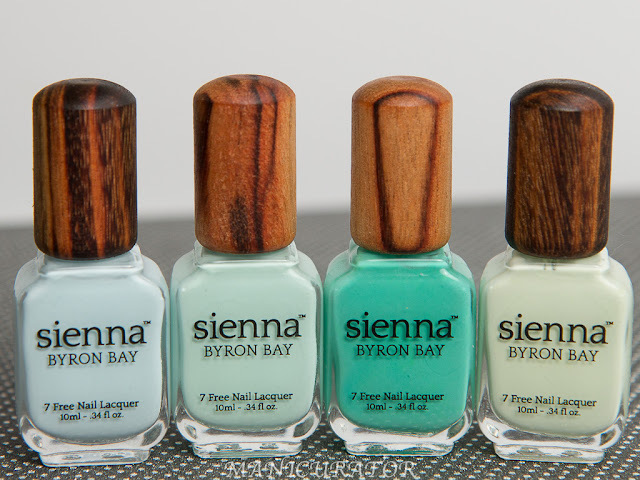 And I agree, wish there was a separation, but not a deal breaker - I still love the palette! Thanks! I know what you mean, I liked the glitter much better once it was on though! Thanks! So did you "spring" for it? Get it? LOL! Thank you, you're so sweet! Hope you have a great week too! Thank you! 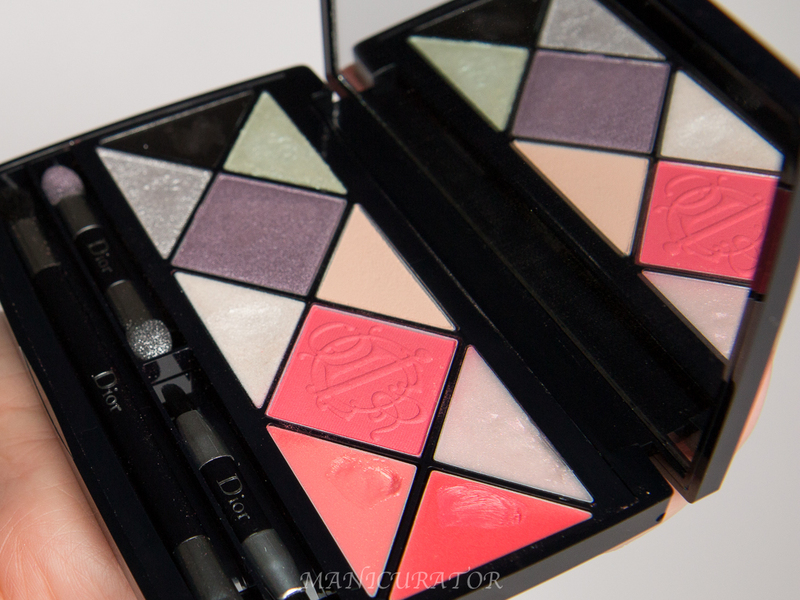 Yes, the palette is amazing! I'm sorry I don't have that one to compare!